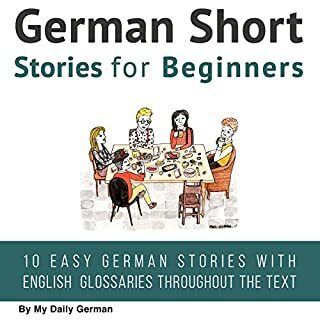 It’s been a while since I practiced my German language skills so this audio book was great refresher for my forgotten words and I learned some new ones too! This book is great for beginners and andvanced in German language. Loved it!